Sweet little Elizabeth is the 4th baby in this family. She was such a tiny little girl and gave me so many cute smiles. I enjoyed photographing this little family before they moved from Edmonton to Calgary. 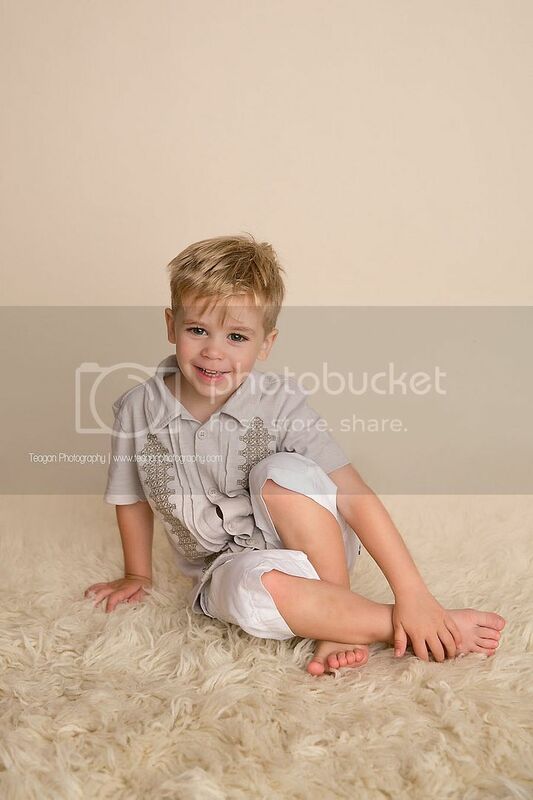 I hope you ejnoy looking at this newborn session. What a beautiful bunch of siblings! 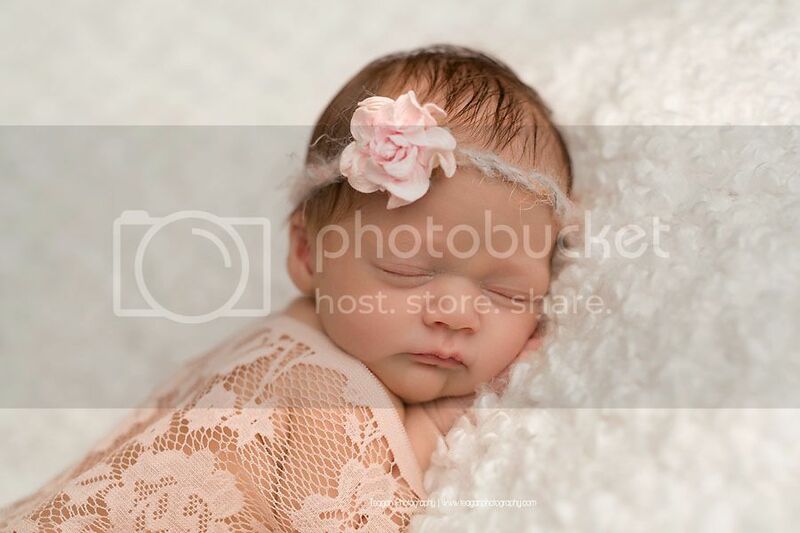 Love the different shots you captured of baby girl during her newborn session! That smile is too precious! 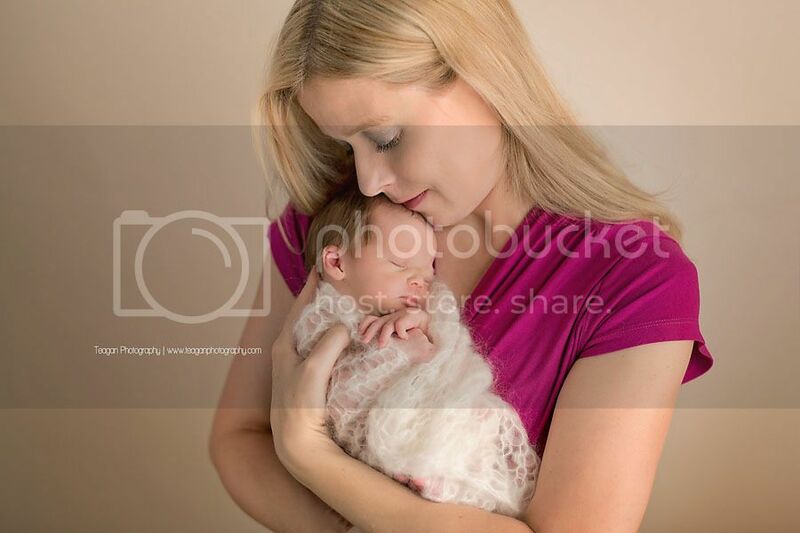 These are absolutely stunning newborn and family portraits. Love the whole look and your editing as well...just gorgeous! 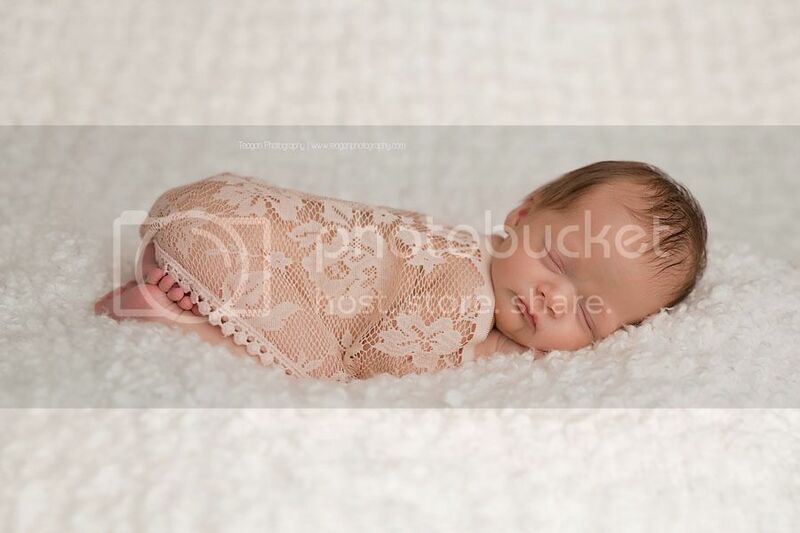 Baby Elizabeth is adorable!! Love how sharp your images are. 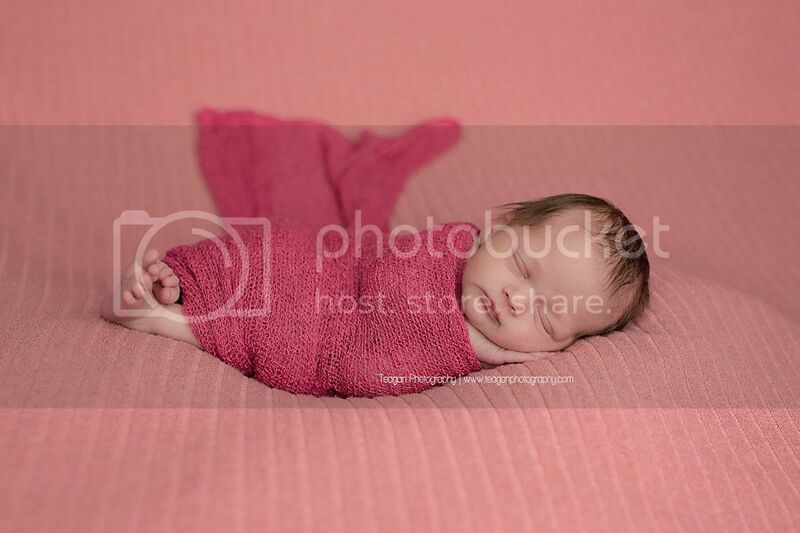 Edmonton Newborn Photography at it's finest. Oh my goodness what a gorgoues family! 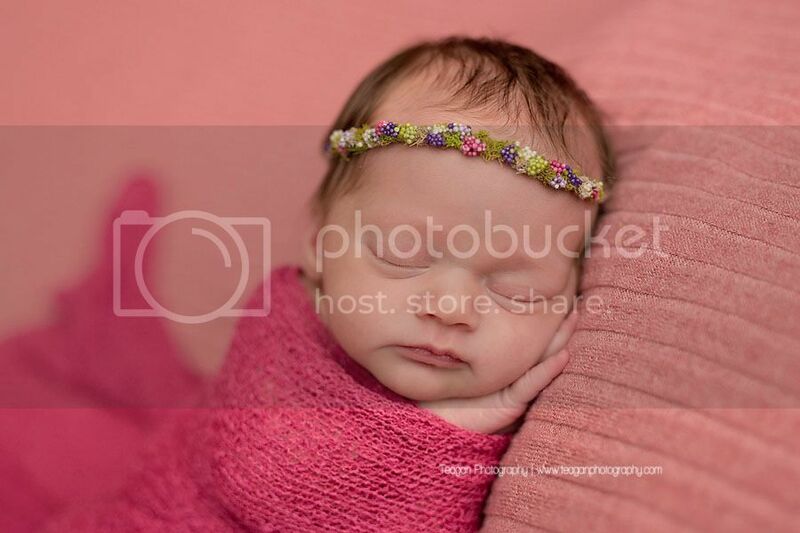 This sweet little newborn already has a bunch of siblings to love her, and they are all cuties. Can't wait to hear more about the move to Calgary. 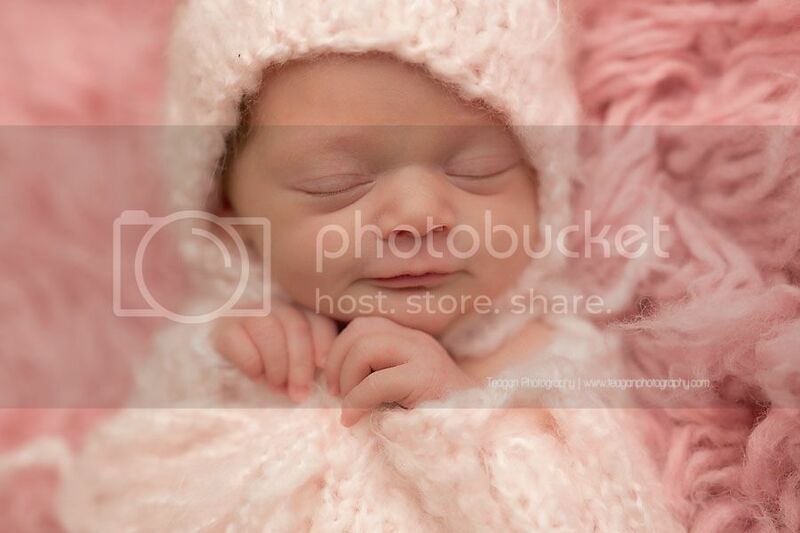 Such a beautiful newborn baby girl! I love her sweet smile! She looks so cozy in the knits and posed perfectly. 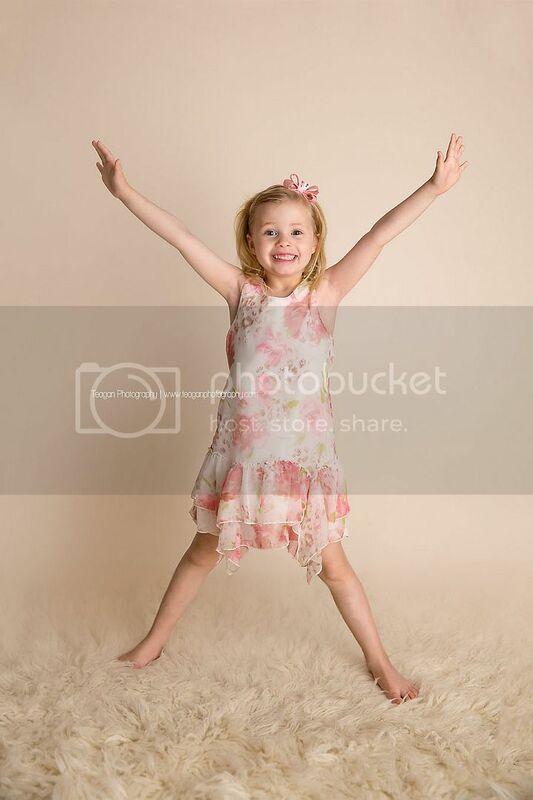 Too bad this family left Edmonton before her milestone sessions! 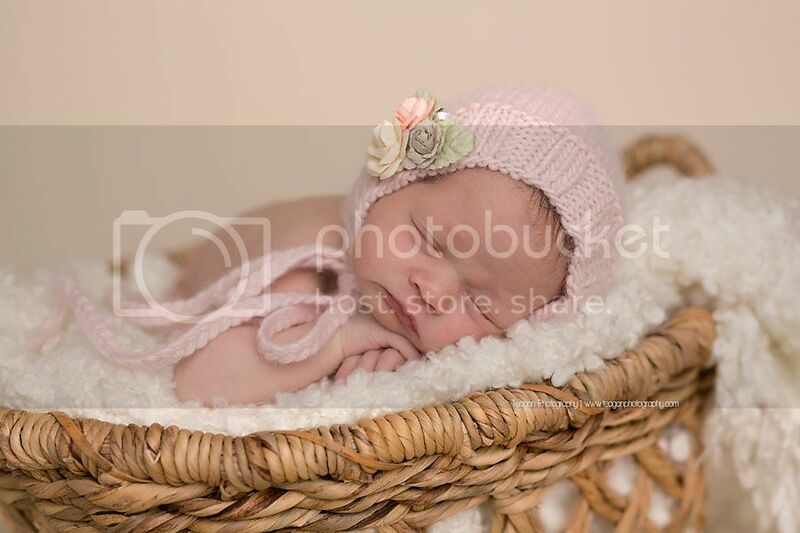 Beautiful Edmonton Newborn session! 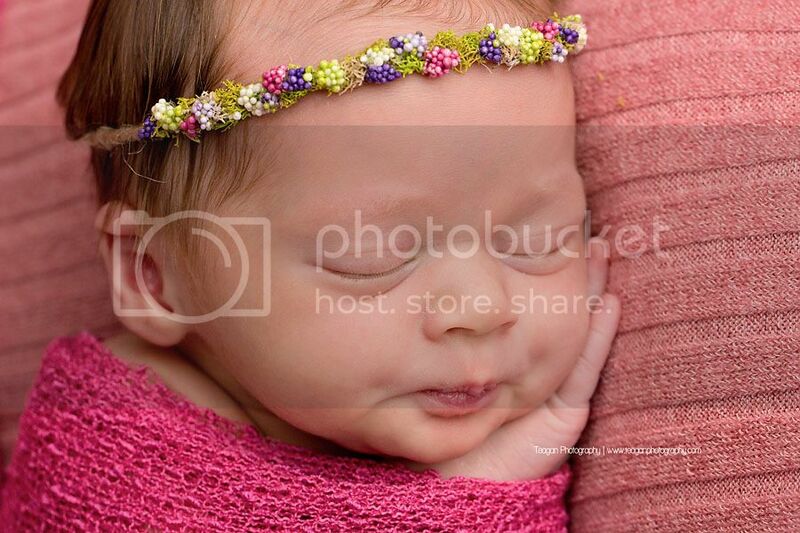 I love the wraps you provided for this precious newborn girl. She looks so cuddly and so at peace. 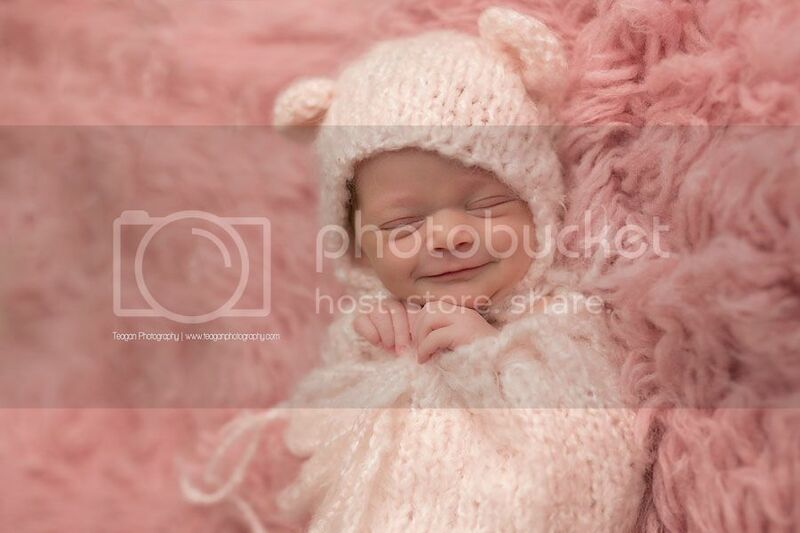 It is so great that she was smiling for you throughout her session for you to capture. 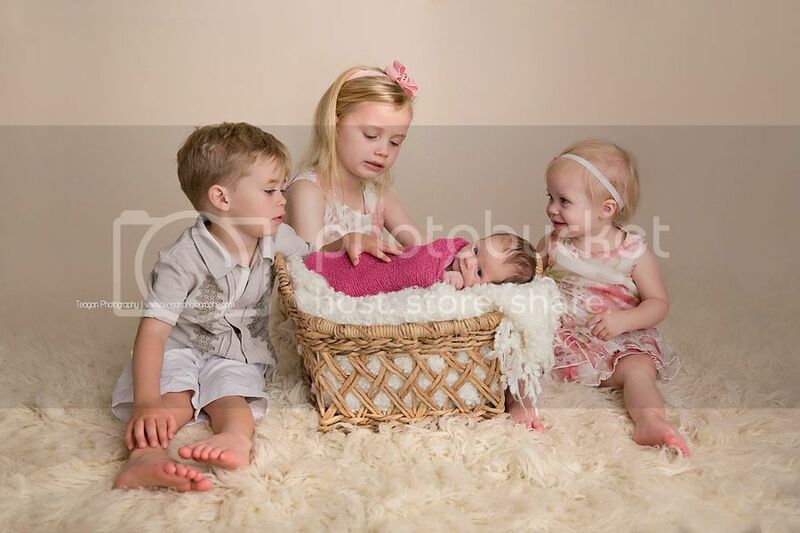 She looks absolutely adorable, and how exciting to have siblings join in! She is definitely a lucky girl to have such wonderful siblings to show her love! 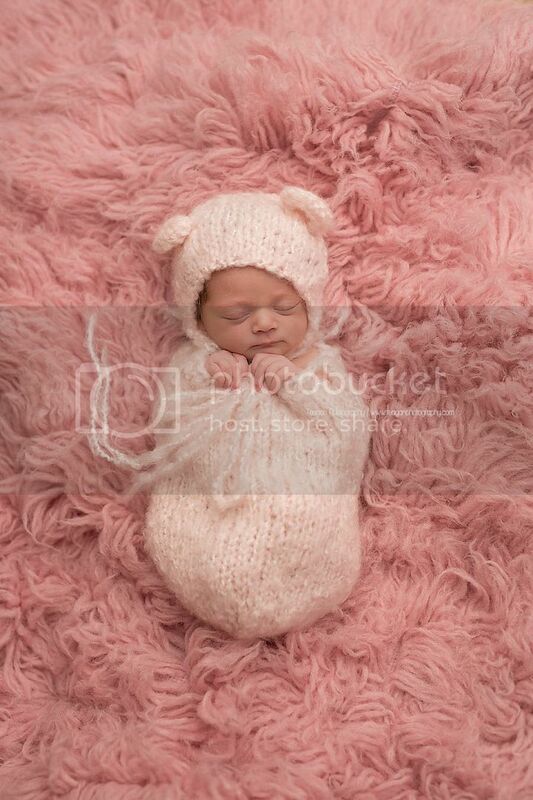 These newborn and sibling photos are adorable! I love the last two with the sisters in the matching dresses - so cute! 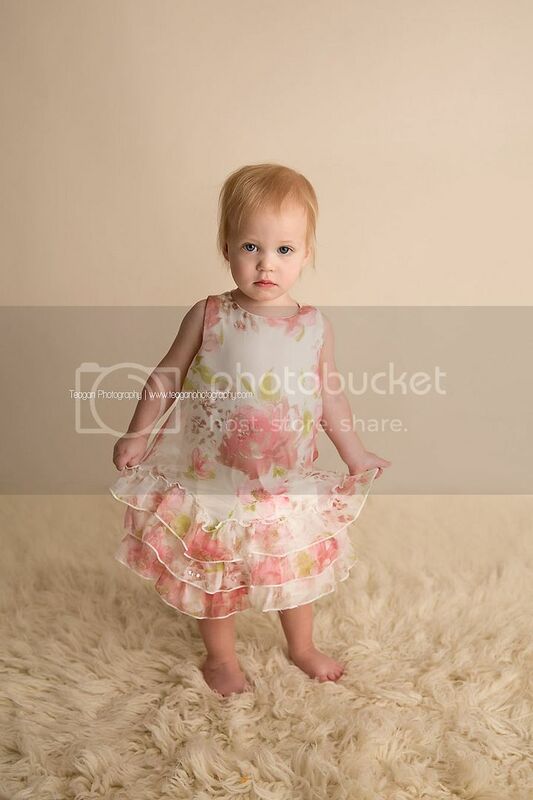 Sweet baby Elizabeth is so precious I love the little mouse outfit you used first! And the sibling photos are too cute too. It seems all her siblings love little Elizabeth! These photos of this precious Edmonton family are so adorable. 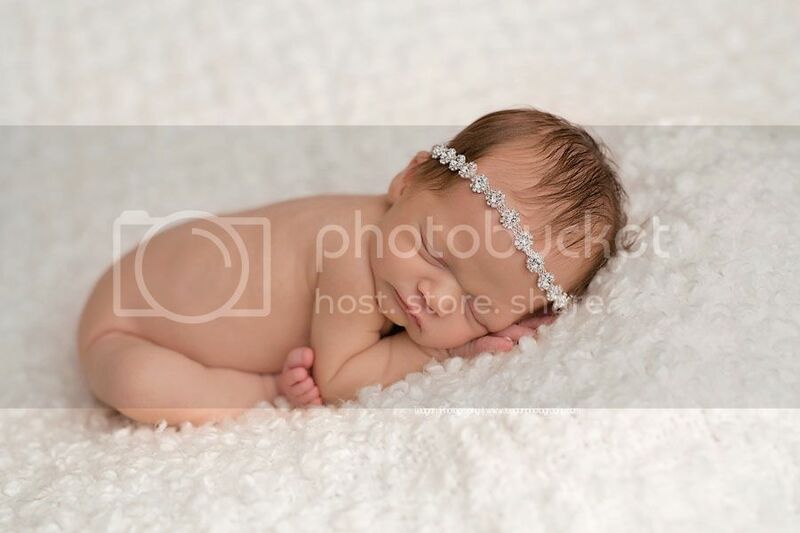 I love all the cute little accessories to you have to dress the newborns in. So creative!